Big thanks to user Seciors, who was invariably helpful in teaching me how to do this. You’ll need the appropriate hardware to let your Mac interface with a DVD disc, of course. The software I used to rip it was MakeMKV, which at the time allowed for a limited period of use for beta testing. It may or may not still be free to use in the future. Even if it isn’t free, it’s worth it. The application is pretty easy to use. Mount the disc you want to rip, and select it as the source. You’ll have the opportunity to select which title you want to rip, as well as which audio and subtitle streams. It doesn’t hurt to rip more than you need. Mash ‘go,’ and you’ll eventually end up with a .mkv file of the source. P.S. If MakeMKV isn’t a viable option for whatever reason, Leawo’s DVD Ripper for Mac should be fine, though will cost money. It’s also pretty easy to figure out. Step 2. 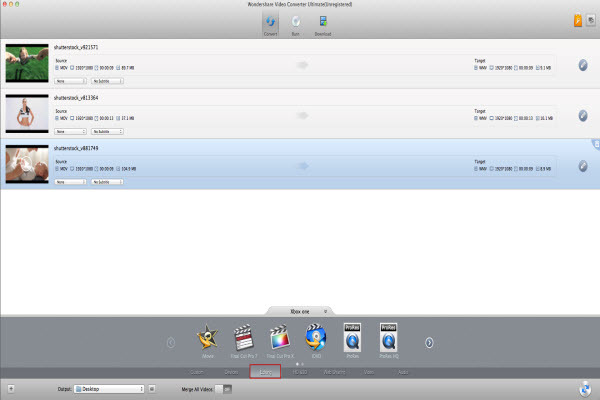 Convert the MKV files to Apple ProRes. Now we need to convert the MKV source file into something Final Cut Pro 7 can work with. While there’s more than one way to skin a cat, I’ve used Wondershare Video Converter Ultimate for Mac. 1. Click File -> Add Media Files button or drag and drop to add .mkv files from your computer. You can add many files and convert them at one time. 2. For the format, I’d recommend selecting Final Cut Pro. Click the double up-arrow at the bottom of this program’s pane and then choose Final Cut Pro as output format under Editing tab to get the optimized videos for FCP. Tip: There are six categories in the pop-up output format list: Devices, Editing, HD & 3D, Web Sharing, Video and Audio. Selected your desired format here. For example, choose from a variety of formats in the “Audio” category for audio files, such as MP3, WMA, AIFF, etc. If you want to convert videos to some device like iPhone Plus, iPad Air, Apple TV, Roku, PS3, Plex, etc. just navigate to the proper format or device and select it there. Click “Start” to start the MKV files to FCP conversion. You can also edit videos with the built-in video editor in this Mac MKV to FCP Converter. Exporting the final product can be tricky, and no one seems to be able to give advice properly. So don’t listen to them; listen to me! Your best friend is going to be the “Share” feature. 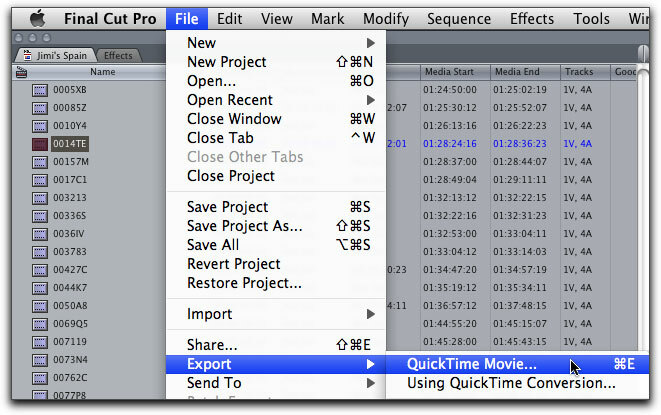 Especially if you’ve done any effects work on your project, do NOT export a Quicktime master file and then compress it later. Instead, use the Share feature in order to allow the encoder access to the raw pieces of your edit, saving a generational loss. Before we export, let’s open up the Compressor app and set up the settings we’d like to export to. Frame Controls: Off; Output Fields: Same as source; Deinterlace: Fast; (Checkmark next to Adaptive Details); Anti-alias: 0; Details Level: 0; Rate Conversion: Fast. You should also save the audio preset, configuring it for what is appropriate for you. So, once your edit is laid out in a Final Cut sequence and is ready to go, navigate to File -> Share. This window will allow you to tap into the Compressor presets you’ve just created. Click the plus icon to add formats to encode to. Here you can select any of your custom Compressor presets. If you select the BluRay video and audio presets, you can allow Final Cut to encode them in one batch so you won’t have to return just to start the encode of the next one. The end result of this step should be a video and audio file that together will form the finished product. This step will vary depending on what type of file you want your end product to be. I’ll explain how to proceed if you are creating a DVD-compatible mkv. If not, mux and distribute your edit how you see fit. Compressor has presets for many things, and some may not even need any further work once FCP is finished exporting. It’s very easy to figure out. You select your input files, and a destination. It muxes them together for you, creating an mkv file of your finished edit. You can also mux in chapter or subtitle files. (For chapters, create an xml file and attach it under the Global tab -> Chapter File. Hit browse, and you can attach it. That’s a very barebones guide, and the hardest part is totally skipped over! But hopefully this will be of some help to get up and running. The Video Converter Pro for Mac has the ability to make your Mac high friendly with all popular video & audio formats, and provides an easy-and-quick way to convert Mac-incompatible video & audio formats to fit iMovie, FCP, iTunes, iDVD, iPhone, iPad, iPod, Apple TV and more other devices best. What’s more, web video download function makes you enjoy any video anytime and anywhere. That’s all. Have a good nice. How to Encode Samsung NX1 H.265 footage for editing, burning or playing? ← How to Decode and Encode Samsung NX1 H.265 footage to MOV, MP4, AVI, WMV for editing, burning or playing? 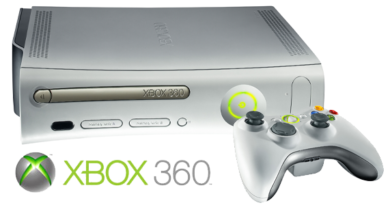 How to access iTunes music, TV shows and movies from Xbox 360? Thanks for your personal marvelous posting! I actually enjoyed reading it, you will be a great author.I will make sure to bookmark your blog and will come back very soon. I want to encourage you to definitely continue your great job, have a nice morning! Hi there to all, the contents existing at this website are genuinely awesome for people experience, well, keep up the nice work fellows. Thanks for your encouragement. I will continue to maintain high quality articles for readers. Nice post! And I saw you mention MakeMKV above. Yes, it is really a free, useful and convenient product that can convert video clips from proprietary disc into a set of MKV files. Use it for a while and I have a good experience. Besides, Video Converter has more powerful functions. Maybe it is another choice for users.